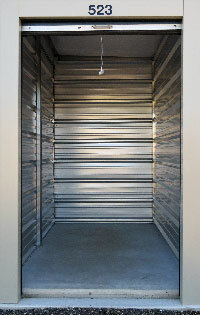 Always remember that certain items cannot be stored inside of storage units. For the safety of the tenants and employees always check to see if an item is permitted or not. 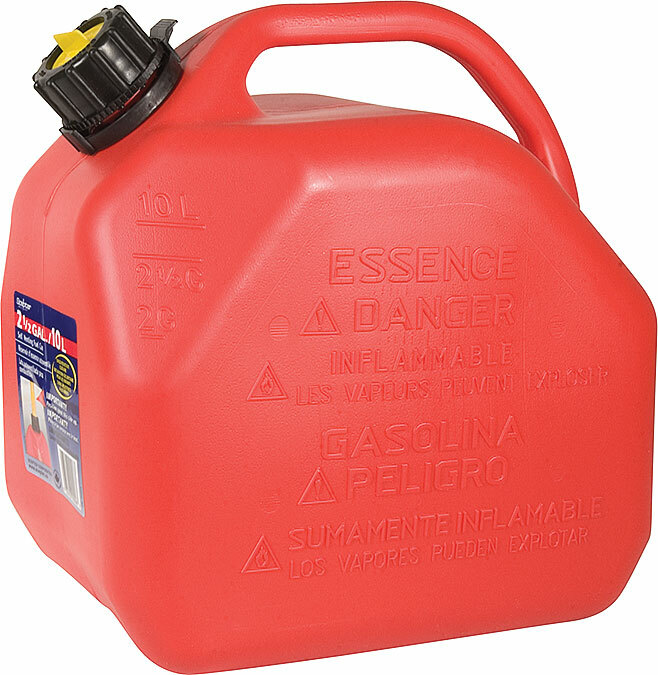 COMBUSTIBLES, FLAMMABLE, HAZARDOUS OR TOXIC MATERIALS are never allowed. Gasoline, compressed gas, propane tanks, kerosene, motor oil, acids, grease, corrosives, fertilizers, chemicals, narcotics and biological waste should not be stored at any time. You also may not store explosives, weapons or ammunition of any kind. Storage Authority also advises against storing any goods that amount to $15,000 or more. This is a general rule of thumb but it is up to the tenant’s discretion. Please check out our Sizes & Prices page to view more information about our unit sizes and prices to help you determine which unit is the right size for you! Wrap furniture legs with protective bubble wrap, furniture covers or pads to prevent scratching. Leave slipcovers on upholstered chairs and cover them with plastic chair covers. Tape or tie bed rails together. Mark the pieces for easier assembly later. Place covers or plastic bag on mattresses to keep them clean during storage. Pack as much as you can in the same size boxes. Fill boxes tightly, but take care to neither over pack nor under pack. Use wadded up newsprint, bubble wrap, rags, towels, or blankets to fill in empty spaces. Use lots of paper to pack dishes and glassware!!! Place a layer of packing paper inside the bottom and top of cartons. Wrap each dish and glass separately and cushion them with crumpled paper. Plates are best stacked on edge. Common sense and state law determines what may be stored. You alone control access to your storage space, therefore never store firearms, illicit drugs or drug paraphernalia, live animals, perishables, liquids, explosives, flammable liquids and fuels, toxic material, or other items that need a controlled environment. When storing metal items, to retard rust, wipe all metal surfaces with a rag containing a few drop of machine oil. Always use high quality lock on your unit. Locks are available for sale-just ask your site manager for a recommendation.